Over a hundred residents turned out for our first action on the A40. You may have seen us in the local media as the story was well covered. Now we want to ramp up the pressure. On Wednesday 23 May, at a time to be confirmed (we will let you know), WODC's Cabinet will be meeting in the council chamber in Witney to discuss, among other things, “Approval of Oxfordshire Cotswolds Garden Village Area Action Plan (AAP) Preliminary Consultation“. We will be attending the meeting with placards to make ourselves, and our protest, felt by councillors who have consistently ignored our views and concerns. Please join us. On Saturday 9 June, we will have a stall at the Community Day in the Village Hall. 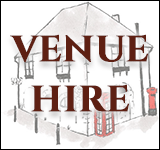 On Sunday 15 July, from 2.30 to 3.30 p.m., we are planning a bigger march than our successful protest on 21 April, this time along both sides of the A40, which we intend to be a fun event as well. Save the date! We will keep you informed of how our plans are shaping up. 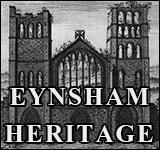 If you haven't signed our petition yet, you can find it, read it and sign it at eynsham.me.uk or Sign the Petition. We have 943 signatures so far, and we want to reach 1,000! Please share it with your friends and family too! 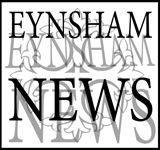 Finally, we attach a letter to Robert Courts, our MP, from Jolyon Cox, Eynsham Society, which brings the complex issues facing us together in one place! 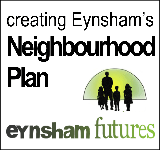 Eynsham wants 750 houses not 3,200!